• Collapses fast and compact for easy storage. • Attaches to vehicle crossbars or raised side rails. 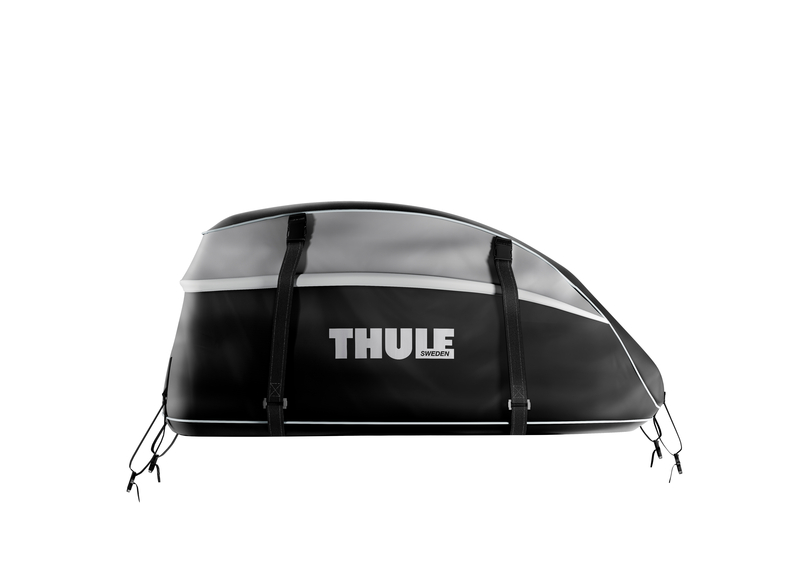 Fits Thule AeroBlade and AeroBlade Edge, Thule Square Bars, round bars and most factory racks.